Come join us for an open jump with a twist. 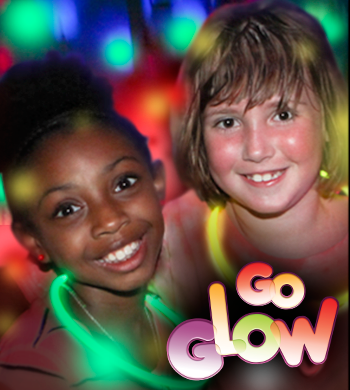 Once we start your ultimate jump experience we turn up the FUN and make the arenas GLOW IN THE DARK and display special effects lighting throughout. This is fun for the entire family. 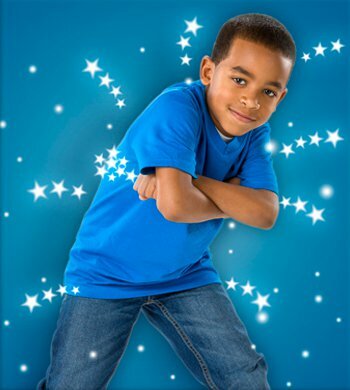 $12.95 per child Come join us for an open bounce with a twist. 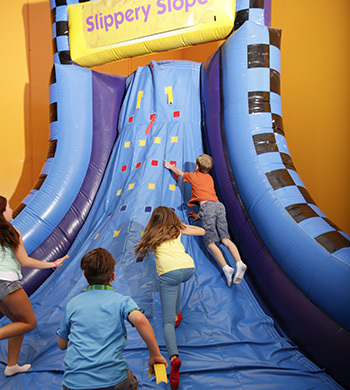 Bounce for 70 minutes of the most ultimate fun bounce experience ever with one of our favorites guests! This is fun for the entire family. You will be able to take pictures in the party rooms for 10-15 minutes! Wow!!! Socks and a signed waiver are required to play. Reservations are required for weekend and school closing events. See our calendar for events scheduled. 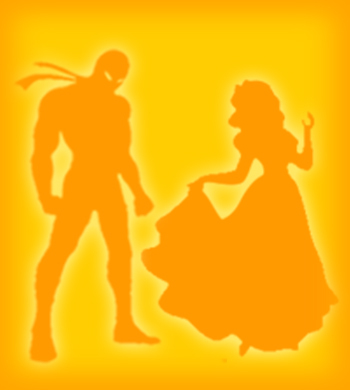 This is a unique jump because the price is all up to you with a spin of our prize wheel. Yes, you spin to determine your price! 70 minutes of jumping fum in our two gigantic inflatable arens,with a throwback in time for your price. you will have tons of fun with healthy exercise through interactive play and imagination.Socks and a signed waiver are required to play. 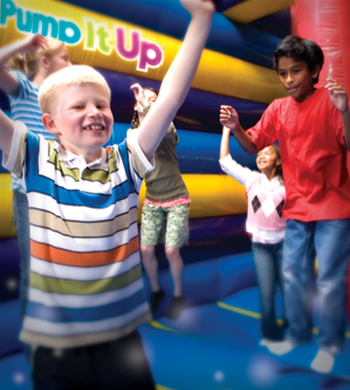 Jump price at 50% off per child (plus tax) Max 4 children per family or group. This is completely WACKY, right? Where else can you go for 70 minutes of Fun and exercise whille being indoors in a climate controlled atmosphere while having the time of your life. You can't beat this deal!! !Socks and a signed waiver are required to play. This jump is a 2 for 1 child price jump. 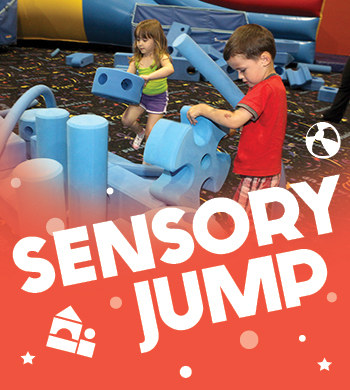 Single jumpers are $10.95, so bring a friend or a sibling and let them jump for FREE, or share the cost of one jump and you both jump for 1/2 price. So Join us on Tuesdays at select times and save with this amazing offer still while enjoying our same great play time.Socks and a signed waiver are required to play. 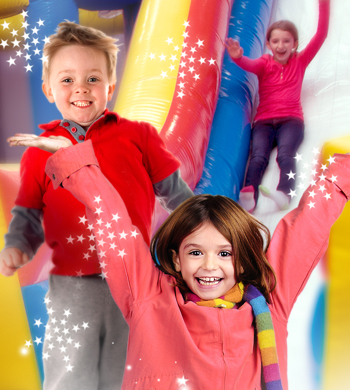 Jump price at 50% off per child Max 4 children per group or family. Additional children will be $10.95 each. 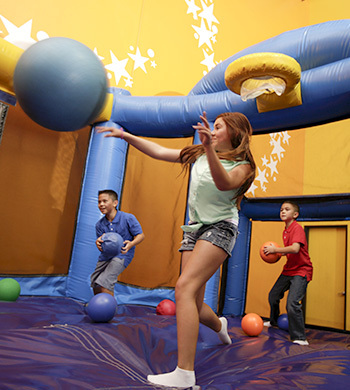 Come bounce and have fun and exercise while being indoors in a climate controlled atmosphere. Socks and a signed waiver are required to play. 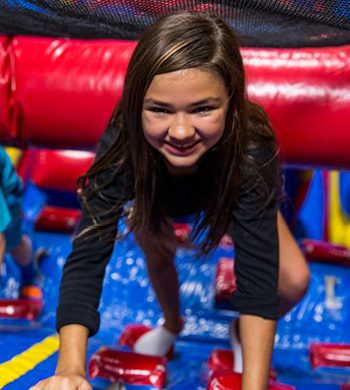 Children 18 months to 6 years Try our new Buddy Jump and pay only $10.00 each bouncer.You and your child are invited to come and play on our giant, soft, fun-filled interactive inflatables during Pump It Up Little Tikes Jump. Come jump with us for 70 minutes in both arenas then go to our party room and the kids get to create their very own awesome tye dye tee! It's fun for the whole family.Socks and a signed waiver are required to play. Kids get to jump for 70 minutes in both awesome arenas then go to our party room and create their own candy necklace with up to 40 pieces of candy! This is fun for the entire family. Socks and a signed waiver are required to play.